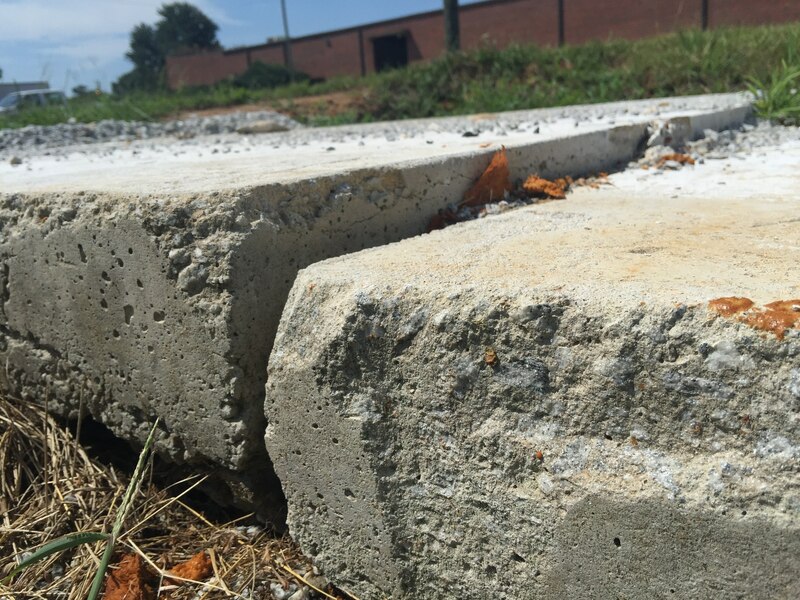 Slabs, the sections of poured concrete that form sidewalks, driveways, highways, floors, etc., are common structures found throughout our homes and communities. Slabs are typically designed to remain flat and steady for the purpose of bearing furniture, people, cars, bicycles, and more on top of them, but slabs can fail to properly fulfill this purpose when the ground on which they rest is altered. 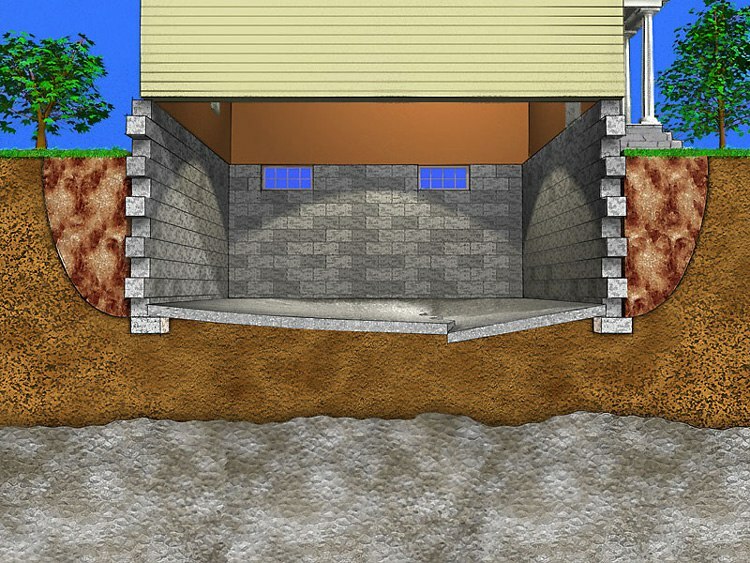 Occurrences such as tree root growth, water intrusion, poor compaction or heavy use can cause slabs to shift, lower, or rock in certain areas. Cracked, split, or sunken slabs can be quite unhelpful and extremely unsafe for everyone around the community, and therefore, they require the lifting and stabilization that can make them useful again. 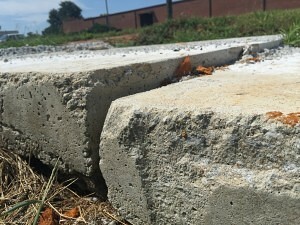 Solid Foundations supplies simple and sustainable slab lifting and stabilization services that can return your concrete slab to its original position. Using our Precision Lift process, we fill in the voids beneath the slab and bolster it once again with durable, heavy-duty materials. To complete our Precision Lift process, we begin with Targeted Grout Injection, which consists of injecting a polyurethane resin through a 3/8” ID port in the slab to the soil below the slab. This resin, known as Prime Flex 910, permeates the soil and adheres to the soil particles to form a solid waterproof mass in the ground that boosts the load-bearing abilities of the soil. After the initial grout injection step strengthens the ground, the next step of our Precision Lift process is to raise the slab. To do so, Solid Foundations inserts rapidly expanding foam underneath the slab in short bursts that allows us to steadily lift the slab with full control. This straightforward process yields very powerful results, and your concrete slab will once again be sturdy and secure. 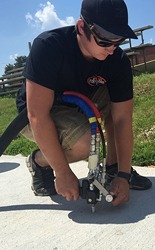 Precision Lift is an environmentally friendly and scientifically accurate system for lifting concrete. 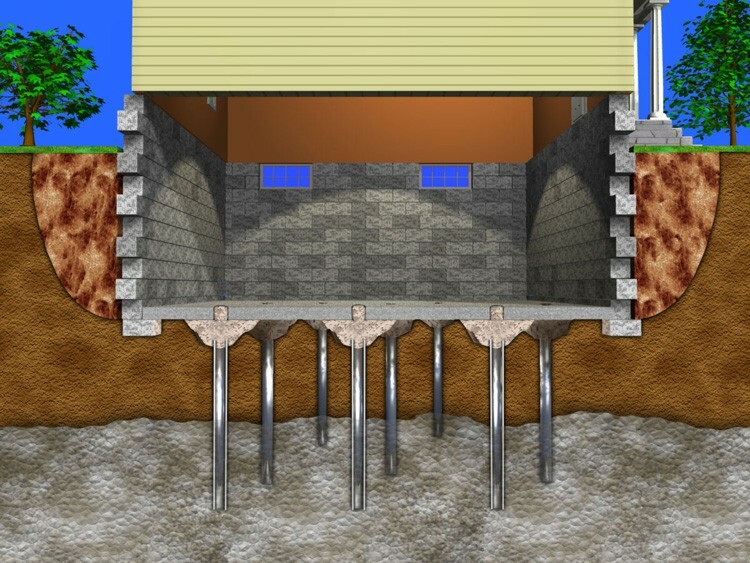 With the exact lifting action and extreme control of the Precision Lift system, Solid Foundations can restore slab height to within 1/8” of the desired elevation. We are well prepared with the specialized equipment and well-trained technicians required to execute the Precision Lift system, so when you choose to use the slab lifting and stabilizing services of Solid Foundations, you can be confident in our process and performance. 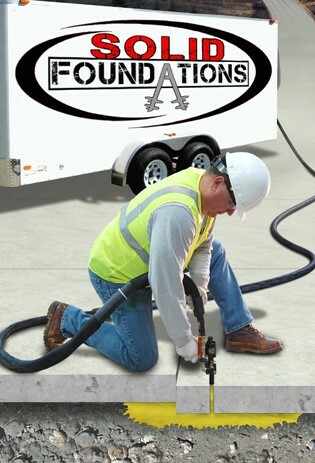 At Solid Foundations, we take the load of your damaged slab off your shoulders and leave you with no reason to worry. We are committed to keeping your property and community safe and suitable for living, so call Solid Foundations today to let us get your concrete slab back on solid ground.